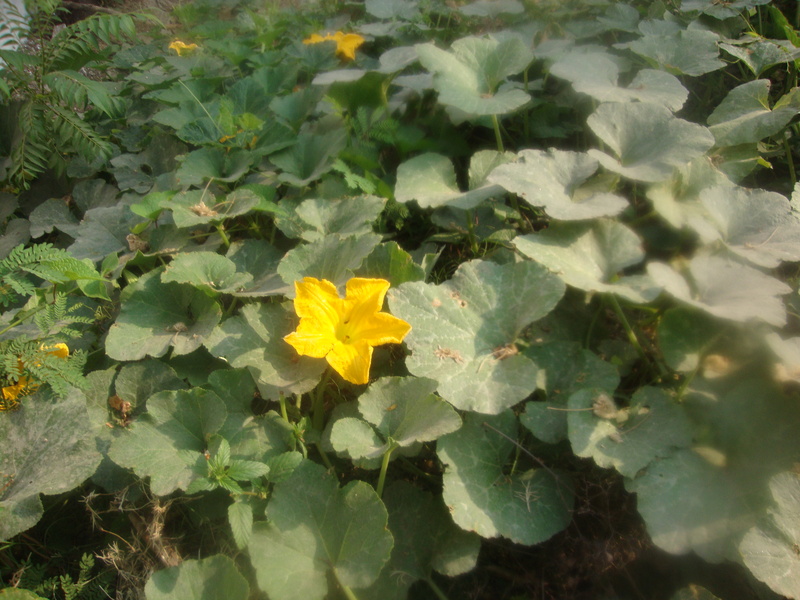 Its time for yet another post on the developments in the backyard.The kitchen garden is overflowing with gorgeous, yellow blooms of the pumpkin.And this week we even had the pleasure of cooking the first pumpkin of the season. 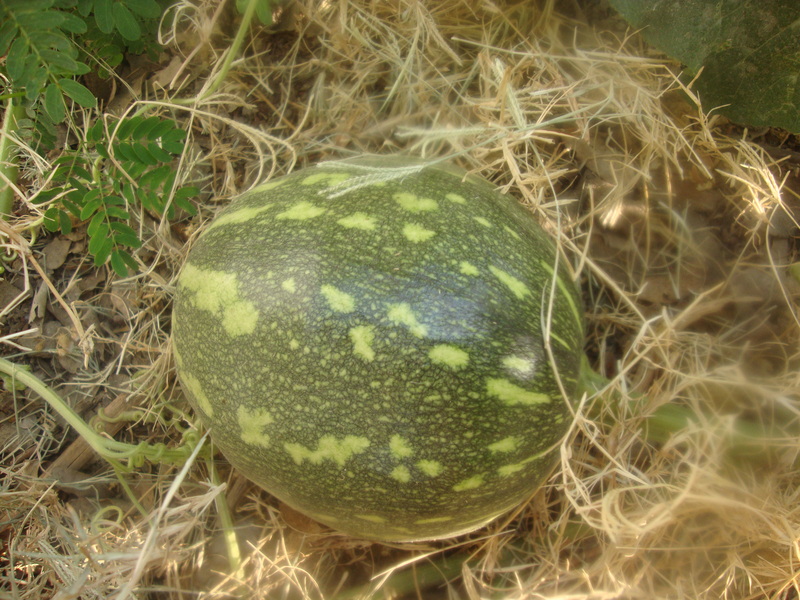 Isn’t that gorgeous?It tasted even better.Now,for the sad part…there are some porcupines around my garden who inspite of my best efforts are devouring the juicy pumpkins and not letting them grow.So these Pumpkin Eaters are playing spoilsport at the moment.Any ideas on how to keep them away,friends? Its been eight years since I bacame a mother at a relatively young age.Its been a life-changing experience.Munch became the center of my Universe the moment I laid my hands on her.A greater gift I could not have asked for.She was all that I expected and I gave her all the love I had.Every waking moment was spent with her…feeding her,bathing her,playing with her,taking her out to the park, going shopping and sometimes she would be tagged along to the parlour as well.When she started playschool,I went ahead and put in my application as well.So I was there keeping an eye on her from a distance even at school. Now that she has grown up and gone out and has a world of her own where her friends mean a lot and she spends more of her time outdoors..be it school..or her extra curriculars..or her evenings out cycling with her friends…leaves very little time that the two of us have to ourselves…save the time I sit down with her studies or she reads aloud at night to me…and sleeps next to me with her arms curled up against me.The thought that perhaps another eight years and then she would be a guest visiting us on vacations makes me shudder.How would I even live without seeing her for days on end?That is the most difficult part of being a mother…letting a part of you leave you.